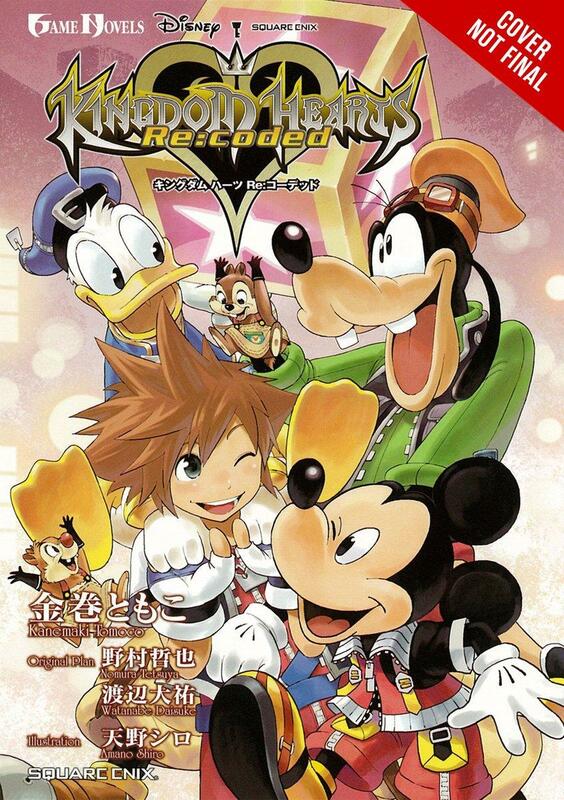 Announced in February, Yen Press will be releasing the Kingdom Hearts RE:Coded light novel by Tomoco Kanemaki on August 20th, 2019. The novel will be retailing for $14.00 USD/$18.50 CAN. At the moment there isn't an official cover, but that doesn't stop Yen Press from promoting the awaited light novel! See the tweet below! More information regarding the novel can be found here. The novel can be preordered from Amazon and Barnes & Noble. Will you be preordering the Re:Coded novel? Let us know below! Follow us on Twitter, Tumblr, and Facebook for updates on Kingdom Hearts news! I only realized this as of late: there aren't very many fictional stories that have reptilian main protagonists. Generally, I only see them in games and movies as enemies, villains, side characters, and the occasional "supporting main characters". So, I'd like to ask if any of you knew anything in the media that has a reptilian MAIN protagonist in the story. Not secondary main; Primary main. In fact, if it's a frog even, which is an amphibian, that would be fine, too (just don't mention Frogger.) Also, don't mention TMNT, for obvious reasons. Right now, the only ones I am aware of are the Wings of Fire book series (dragons), and... Yoshi's Island? *sigh* How disappointing... Rock on! Anyone willing to read some of my writing?